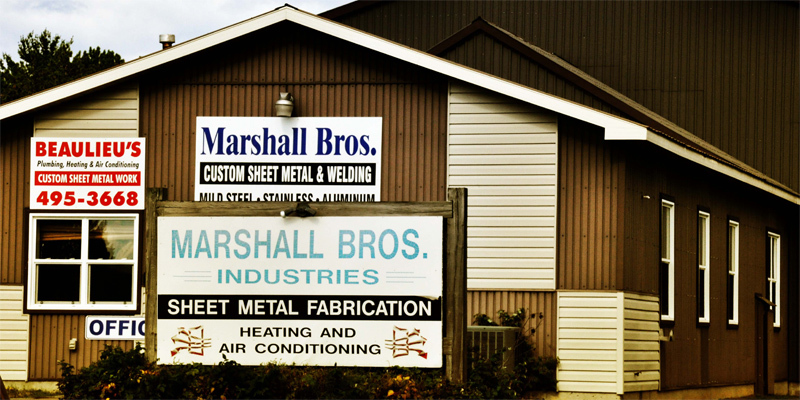 Serving Northern Ontario since 1945, Marshall Brothers Industries specializes in custom metal fabrication for any commercial application. 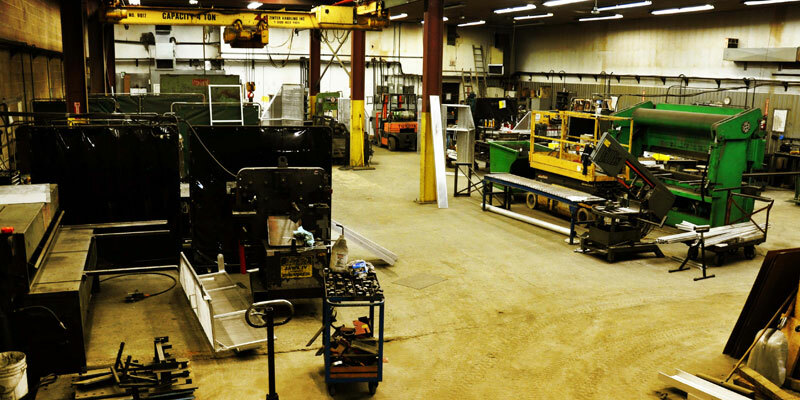 We take pride in our manufacturing and it shows in each product we deliver. Whatever the project, large or small, you can trust it to us because we deliver quality when you need it!